I’d definitely recommend InteractSMS to any business that wants to use bulk SMS with speed, with ease and with extremely successful results. It has never let us down. Thanks to InteractSMS for helping us to grow our business, they really do provide a great service. If you haven’t already started using InteractSMS, do it today! How the InteractSMS bulk text platform can help you? InteractSMS provides a range of bulk text solutions to allow your business take full advantage of the cost efficiencies associated with bulk text and other mobile technologies. For example, if the information you need to distribute can be communicated by text message, then this can result in extensive cost savings when compared with the cost of making a call or posting a letter. Multiply these savings by the amount of notification calls or appointment letters that you send on a monthly basis and the benefits of introducing bulk text into your business processes are immediately evident. Savings can be generated not just from lower communications costs but from the increased efficiencies that arise from 'mobile enabling' elements of your business. Consider that many processes are currently paper-based and are therefore not easily tracked and measured. By contrast, when a business process is re-engineered using a bulk text platform, each communication can be tracked, timed and measured in real-time resulting in long term efficiencies for the business. We are an Irish company and provide expert advice in the deployment of bulk text technology; development of bespoke software to suit your specific needs; and advice on best practices. Our customers can depend on a secure, scalable and reliable service for managing mission critical text messaging and data operations. The InteractSMS Ireland's leading bulk SMS provider and our robust SMS Gateway and innovative Application Programming Interfaces (API's) ensure that any website, application or legacy email server can easily adopt bulk SMS functionality. Our products are flexible and will suit different budgetary, operational and logistical requirements. Discover which bulk SMS-enabling product best suits your business needs. 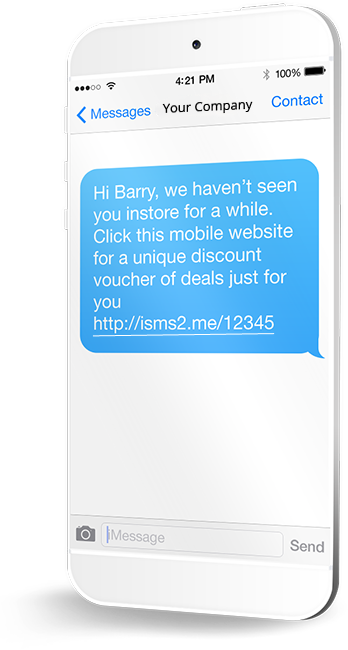 InteractSMS has been used by countless organisations in Ireland and abroad for bulk SMS marketing and improved communications with customers. Our market leading bulk text features include CRM data segmentation, a mobile website builder, voucher services, geo-locations and automatic scheduling. Bulk text is the transmission of high volumes of text messages from a variety of interfaces to the mobile phones of multiple recipients. InteractSMS, as a bulk SMS provider, enables the transmission of these messages through a variety of interfaces and our rock-solid bulk SMS Gateway. Our products can text message-enable any website, application or email server allowing your business to expand its reach from a mobile platform. Below are just some of the ways that bulk SMS proves its worth in the business world. How InteractSMS can help your business? 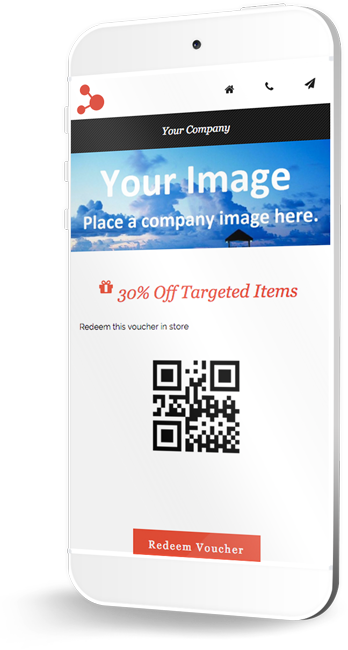 Phonovation can provide your organisation with a one-off voucher service or digitise existing instore promotions. These barcodes or visual vouchers are then sent securely to your customer's phone via SMS for redemption at the checkout. Phonovation's reporting interface allows our users real-time redemption data to monitor individual or multiple campaign performances. Bulk SMS messages are used in marketing campaigns to drive consumers to real-world stores, increasing the chances of sales through targeted, powerful and immediate marketing messages. Bulk SMS providers, such as InteractSMS, reliably handle the transmission of thousands of text messages through our SMS Gateway at any given time. InteractSMS's bulk SMS-enabling connections also support two-way text messaging functionality. Any organization or business needing to pass critical information on to multiple recipients simultaneously can make use of bulk text messaging. A firm favourite with banks and other financial institutions, bulk SMS alerts are sent to customers warning of activity on their accounts, including 'point-of-sale' receipts as well as confirmation of withdrawals, payments and transfers. These bulk SMS alerts have helped radically reduce fraud for financial institutions as well as reduced incidents of identity theft. Using SMS as a means of making or confirming an appointment is both effective and efficient. Recent studies have shown a marked increase in attended appointments and successful deliveries where a reminder message has been sent in advance. The InteractSMS product will easily integrate with your existing software to automatically send messages at the appropriate time to ensure the best results. By using the InteractSMS Gateway, a company can send a SMS to a customer that not only informs them that they have an outstanding bill due for payment but, if integrated with the Phonovation automated IVR payment system, would also be able to fully automate the payment process and collect that payment there and then over the phone. This helps increase your revenue whilst simultaneously reducing your staff workload. Reaching out-of-office employees such as stock brokers and sales people is simple when using a bulk SMS messaging system. 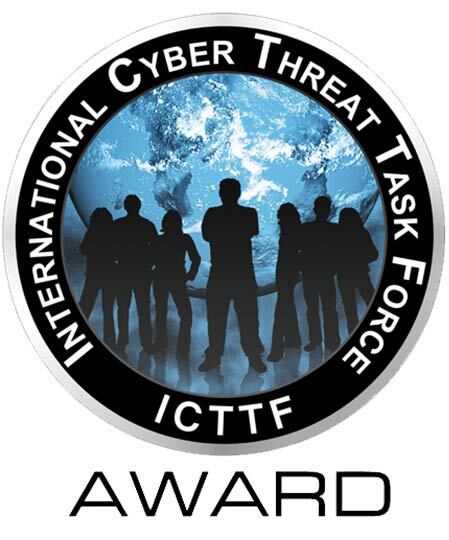 Communication of vital information is instant and delivery of the text message can be verified. Emergency response teams around the world use bulk SMS to quickly and effectively co-ordinate crisis response. If you're involved in sport at all, you will be familiar with a situation whereby training has been cancelled, or the venue or time has been changed. Team organisation can be incredibly time consuming. Use our bulk SMS Gateway to update everyone in the club or team instantly and save time and hassle calling everyone! Greyhound Recycling is a second generation Irish family business that has been involved in the waste management business for over 40 years. Payzone is Ireland's largest consumer payments network with over 7,000 retail agents. They process mobile phone top ups, debit/credit card transactions; M50 motorway toll payments, parking and much more. The Zip Yard is a highly successful chain of alteration and tailoring stores with stores throughout Ireland and the UK. Offering a wide range of high quality services at affordable prices. Panda is one of Ireland's largest waste management companies with over 175,000 customers. They use InteractSMS primarily to remind customers to put out their bins each week by text. A huge driver of sales for them. Teamer is an online sports management service with operations in Ireland, UK, Canada, New Zealand and Australia. They process millions of SMS notifications to sports enthusiast every year through the InteractSMS API. Electric Ireland is the retail division of ESB (Electricity Supply Board). ESB was established in 1927 as a statutory corporation in the Republic of Ireland and the majority of shares are held by the Irish Government. Hewlett-Packard is a leading developer of a wide variety of hardware components as well as software and related services to consumers, SMEs and large enterprises, including government, health and education sectors. Expert Ireland are Ireland's largest electrical retailer group. IPPN is the officially-recognised professional body for the leaders of Irish primary schools. It is an independent, not-for-profit voluntary association with a local, regional and national presence. Actavo are an engineering solutions company with global reach. Their combination of experience, commercial capabilities, technical expertise, and determination to deliver, enable our clients to grow and prosper. Halpenny Golf is a retailer of top brand golf equipment, clothes and accessories and prides itself on offering these at the best prices. With 5 stores nationwide they are Ireland’s leading golf retailer. InteractSMS have the experience and the data to know how your customer wants to receive smart communications and what will affect their behaviour. We have developed this invaluable Data Driven Knowledge over our 30 years in business. We utilise Data Driven Knowledge to connect you to your consumers through a device that they are all tethered to, their mobile phone.